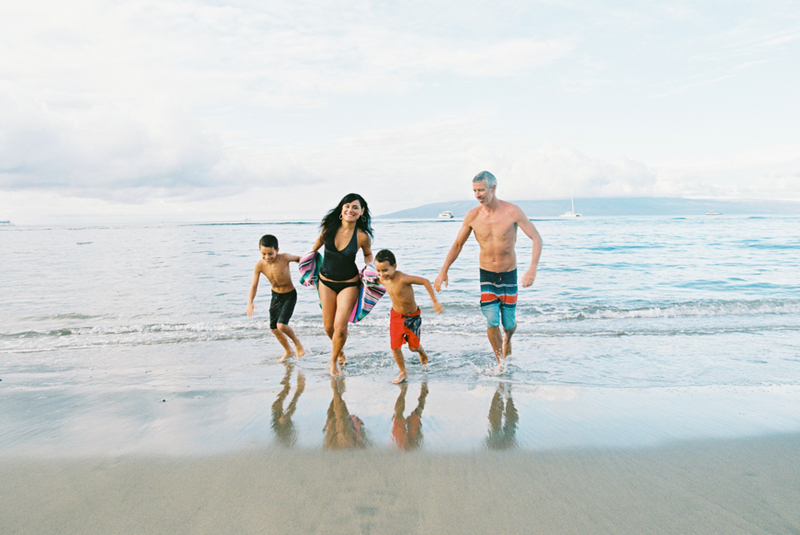 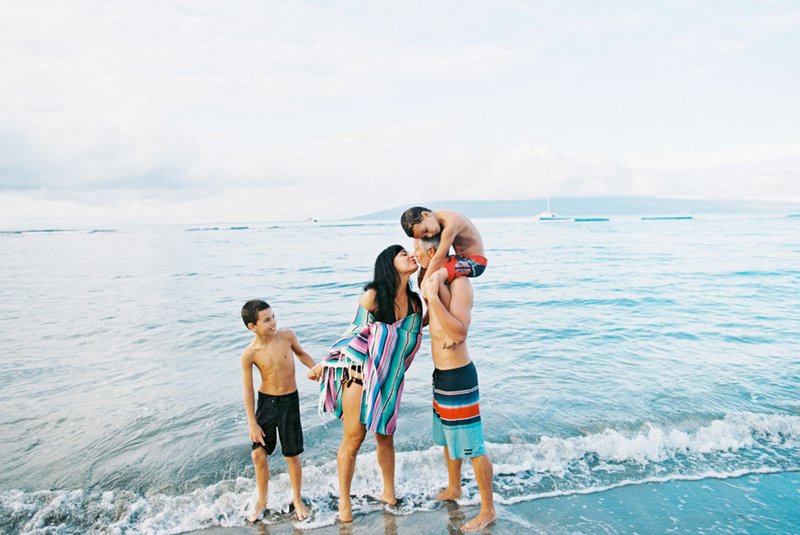 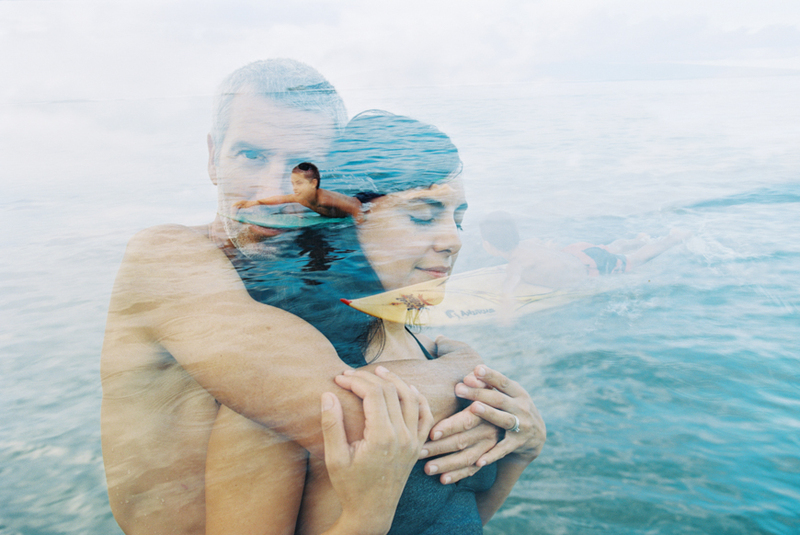 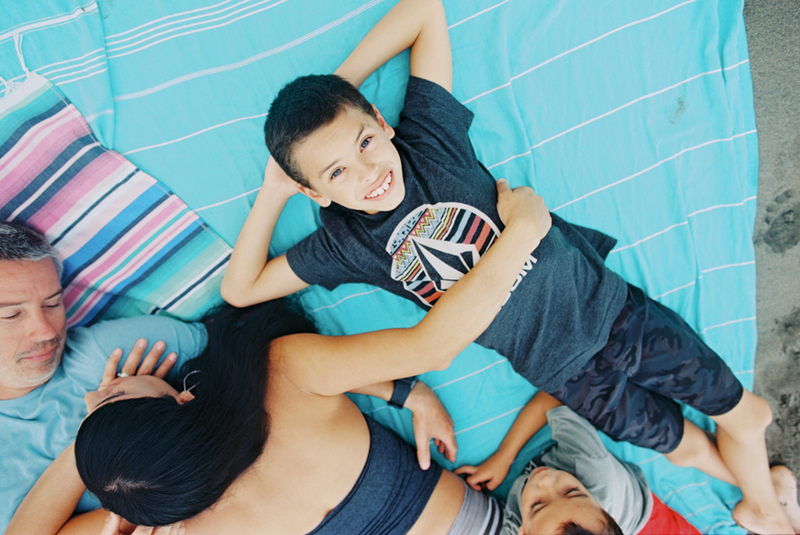 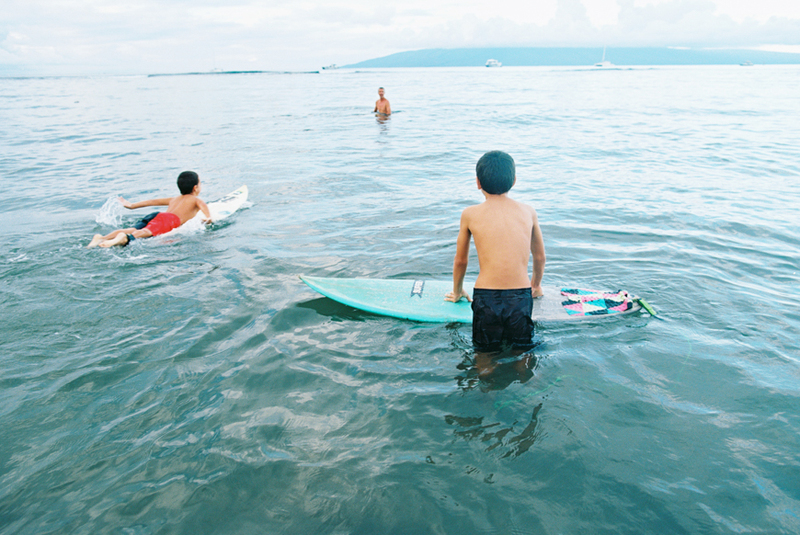 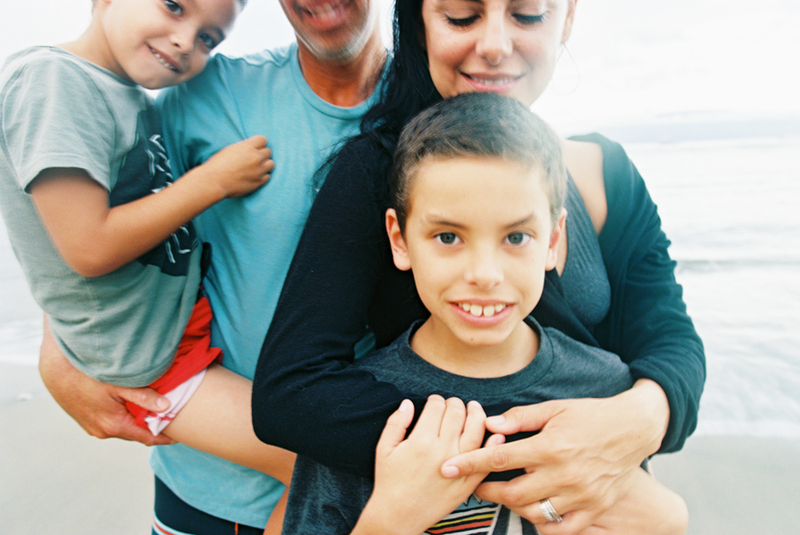 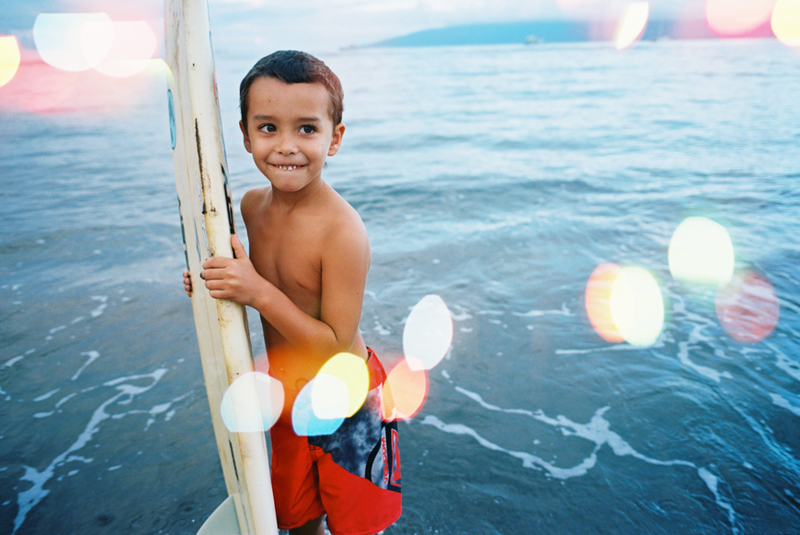 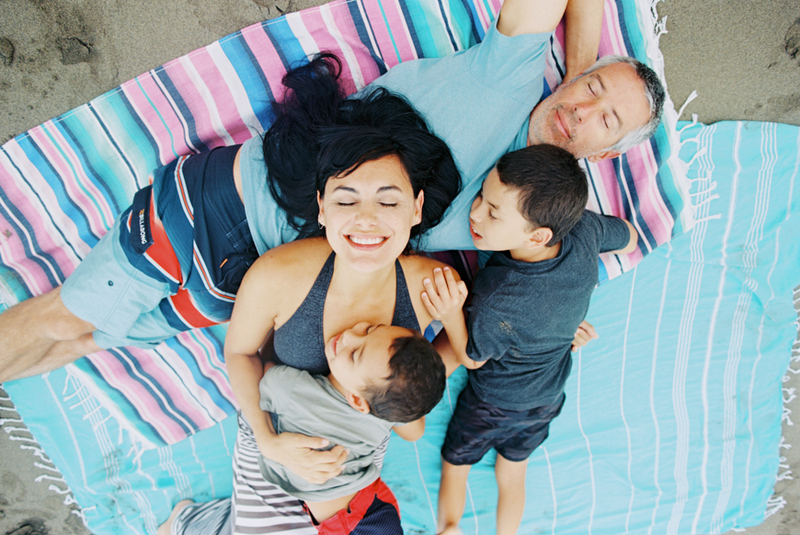 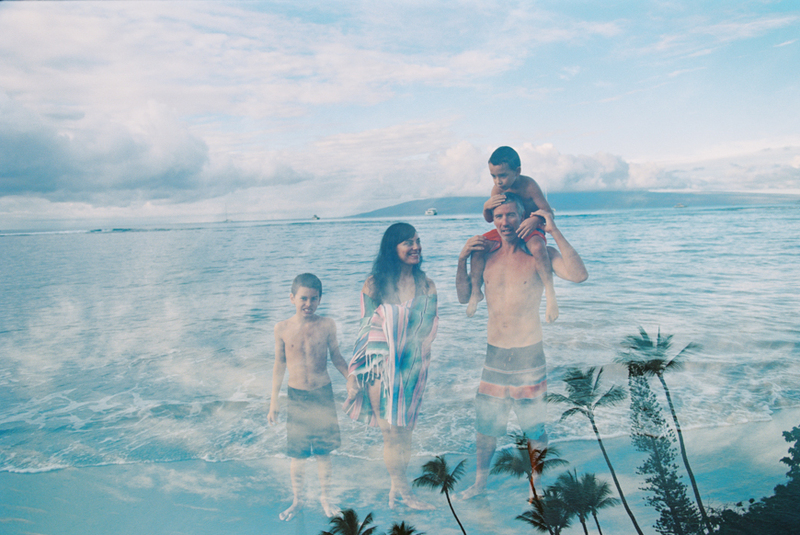 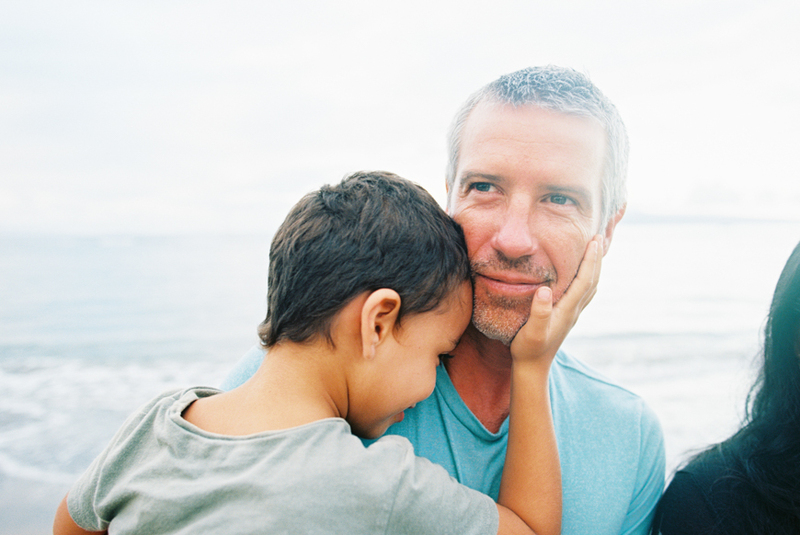 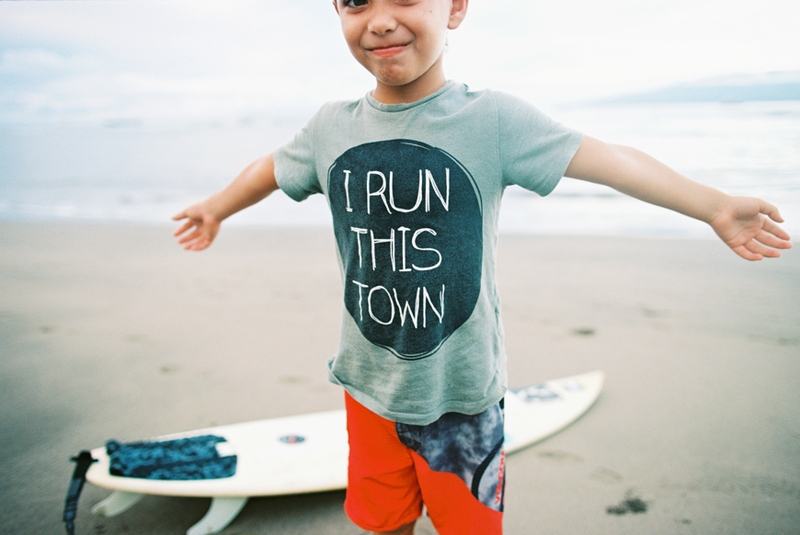 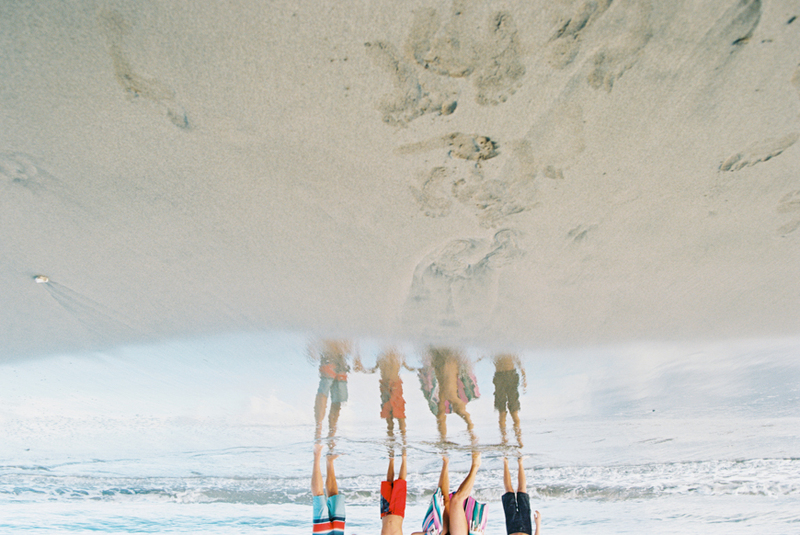 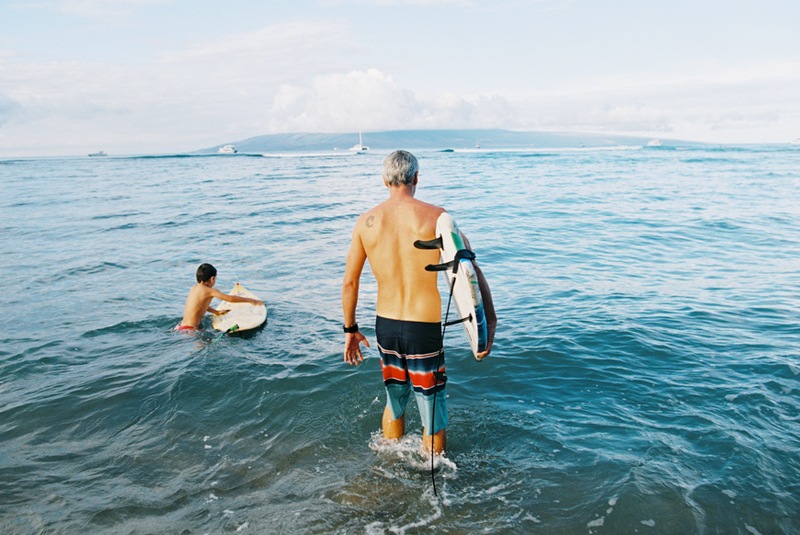 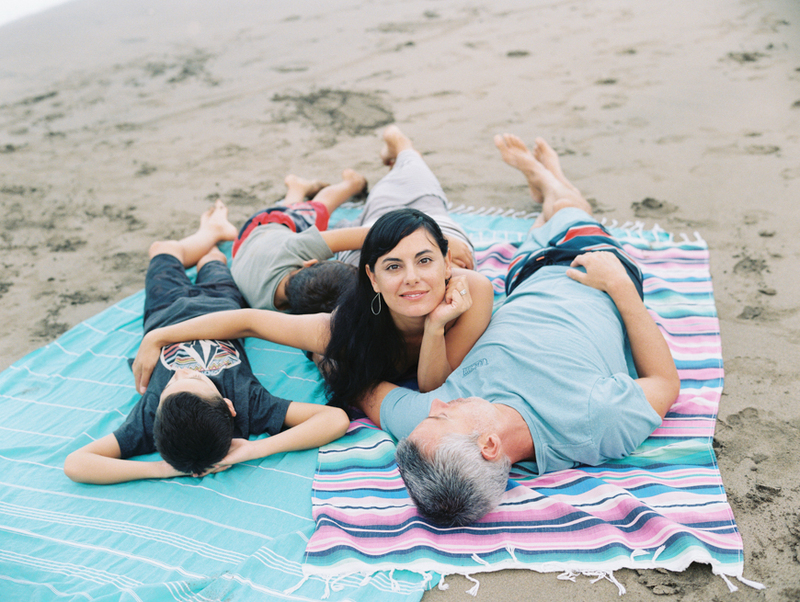 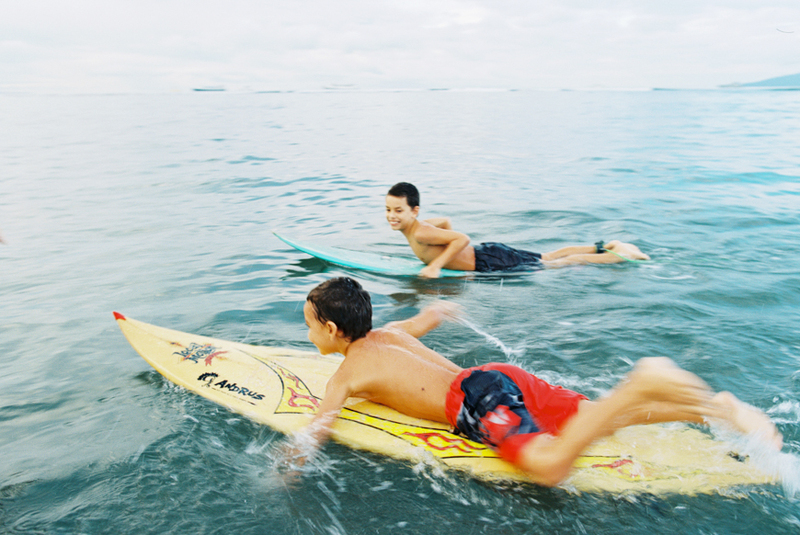 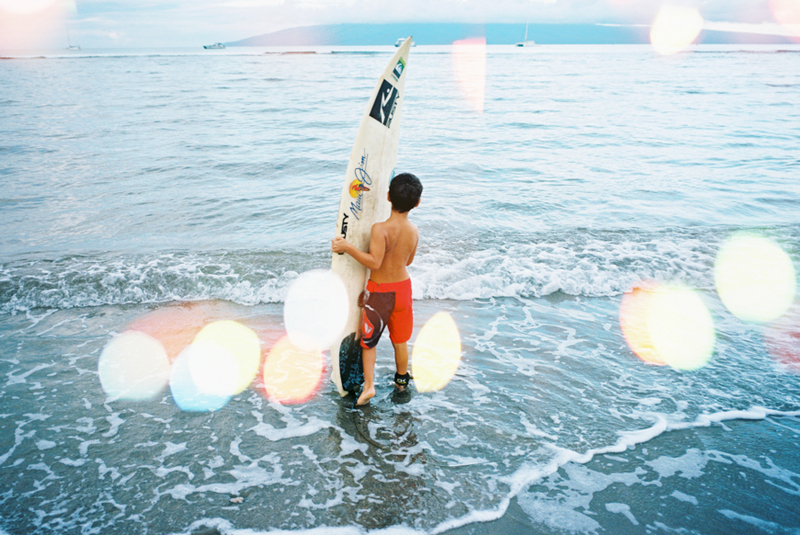 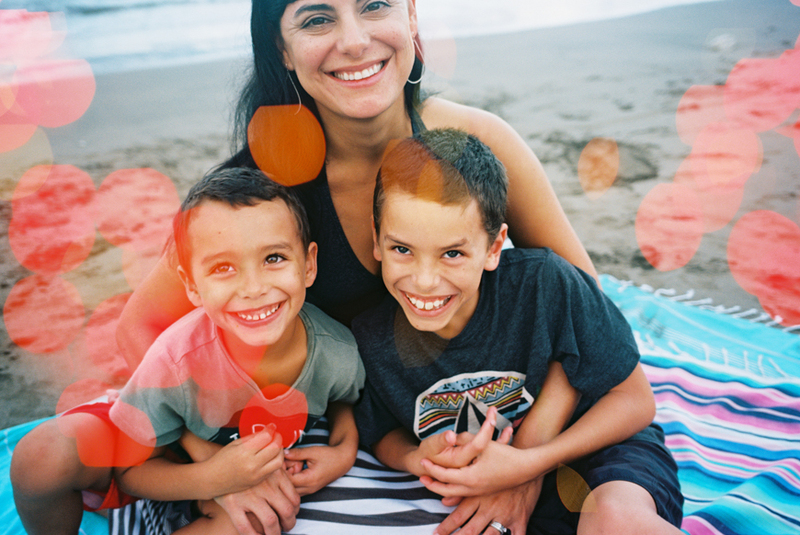 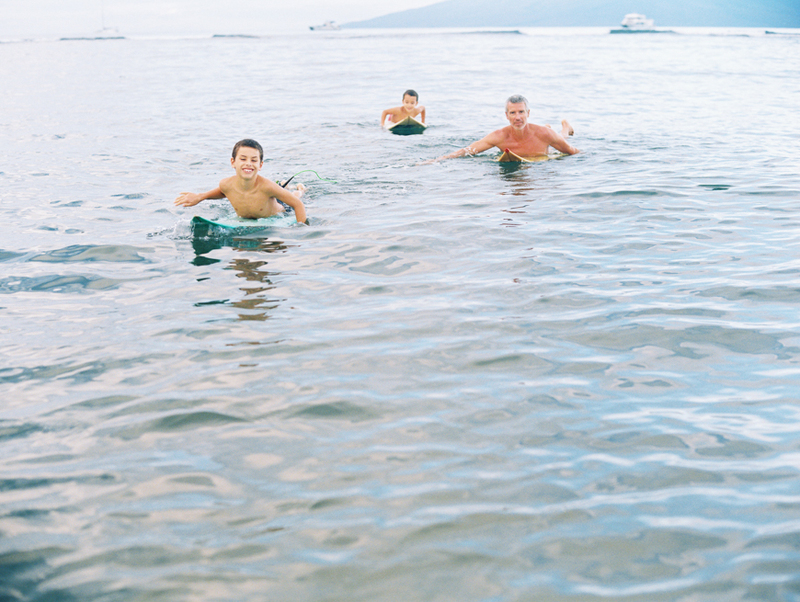 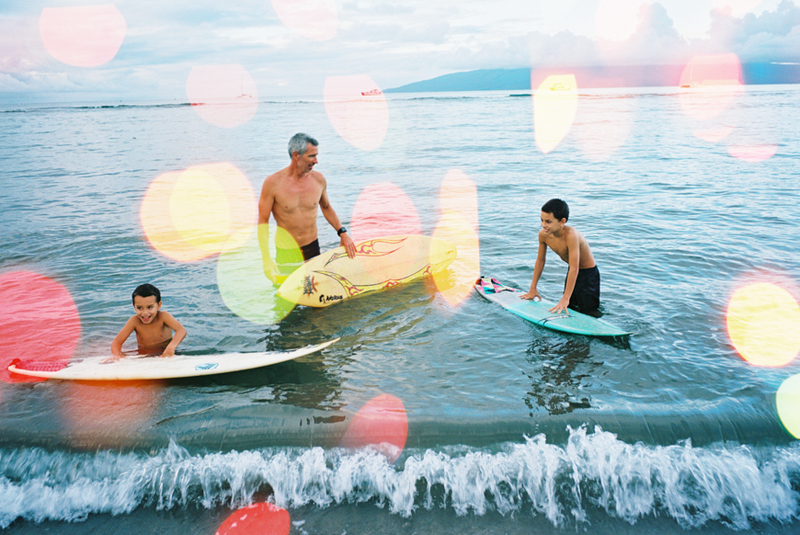 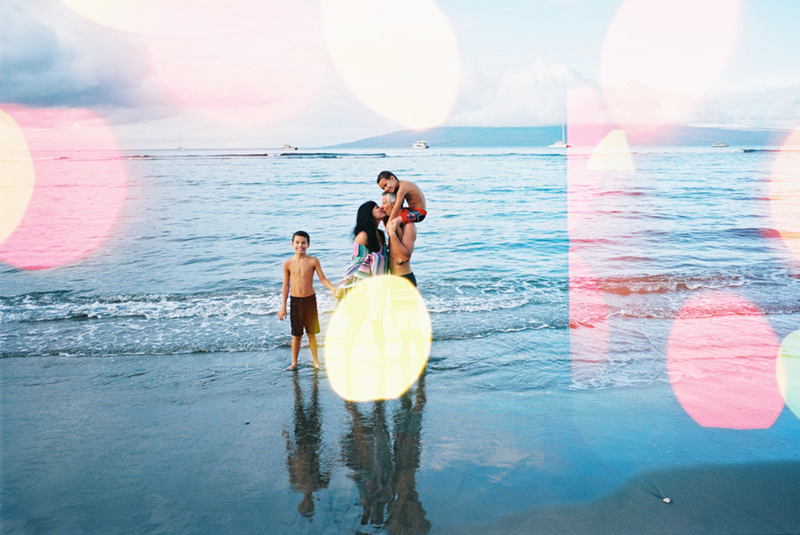 A simple family beach photography session in Lahaina, Maui. 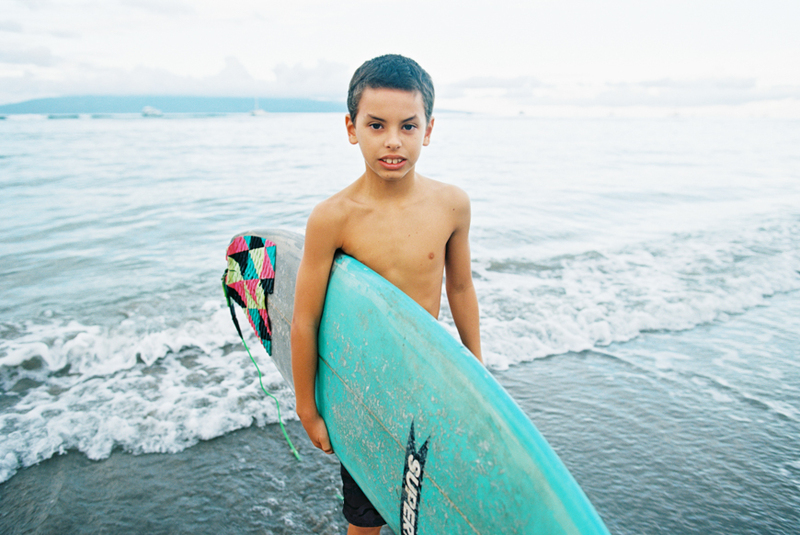 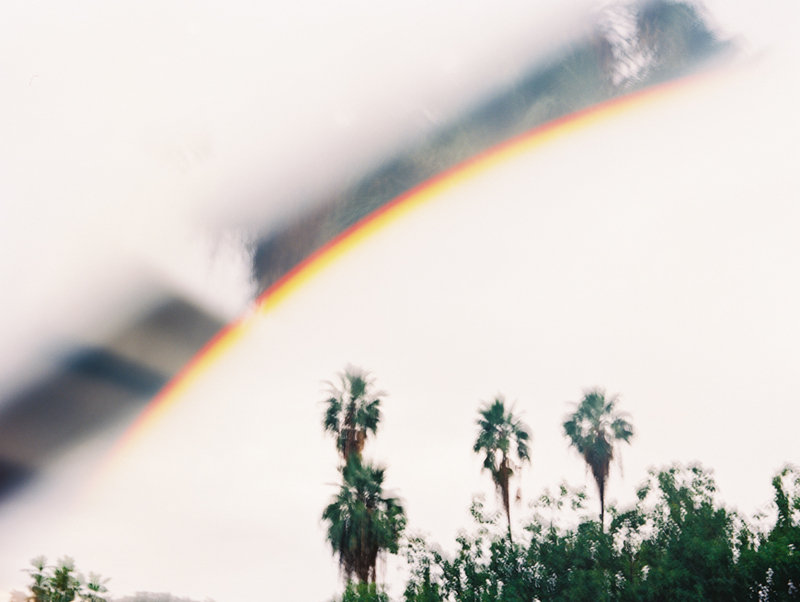 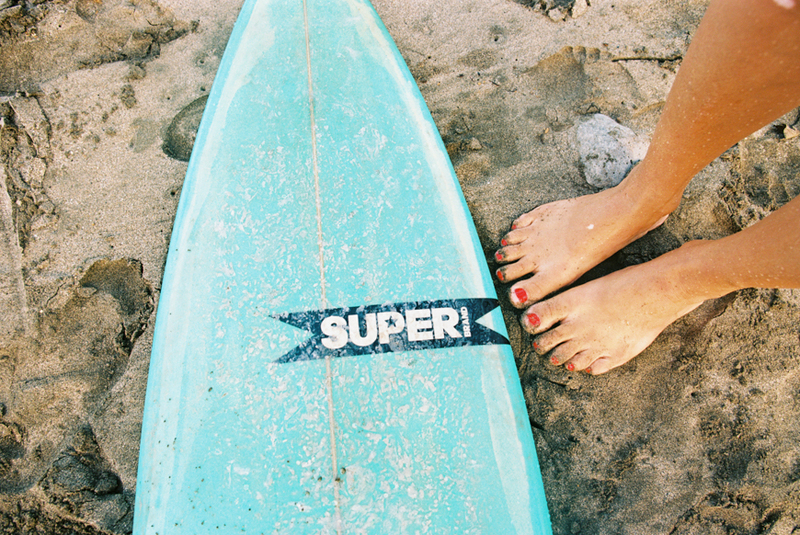 These folks live here and brought themselves, their love and their surfboards. 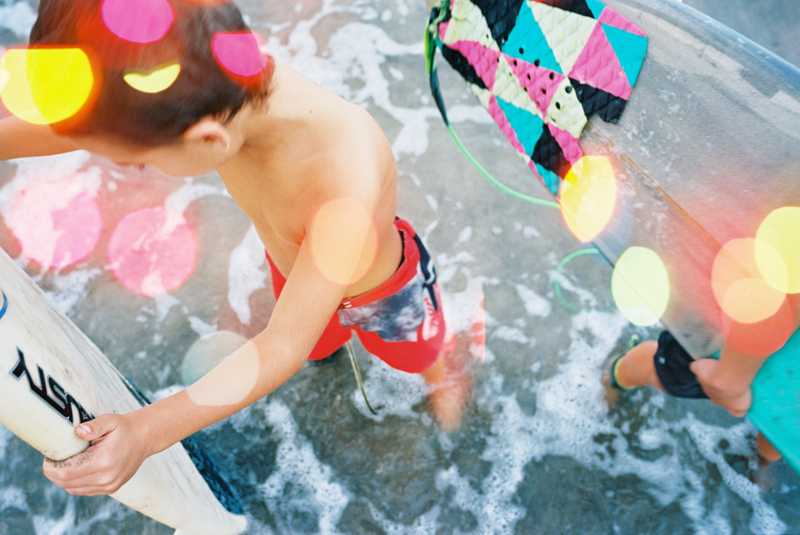 Want to shoot? 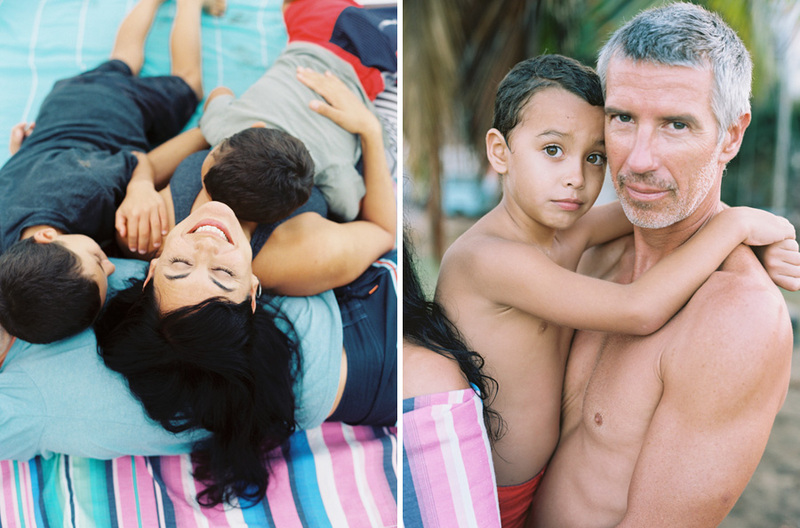 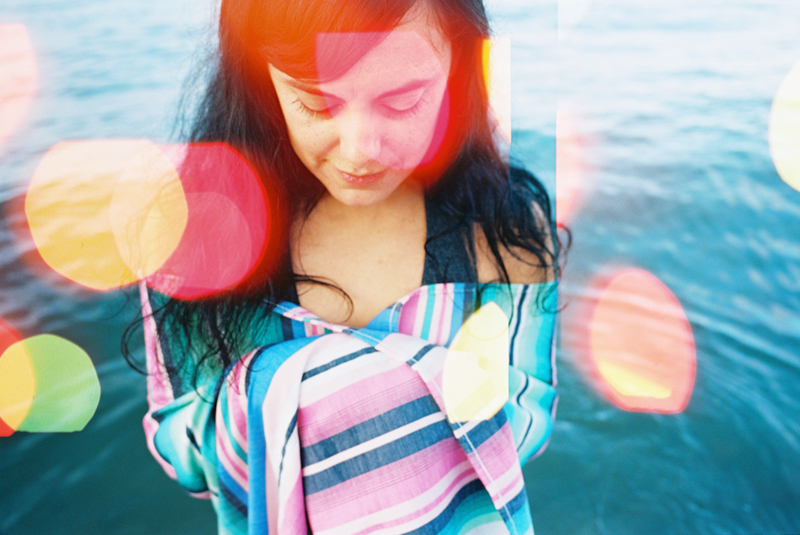 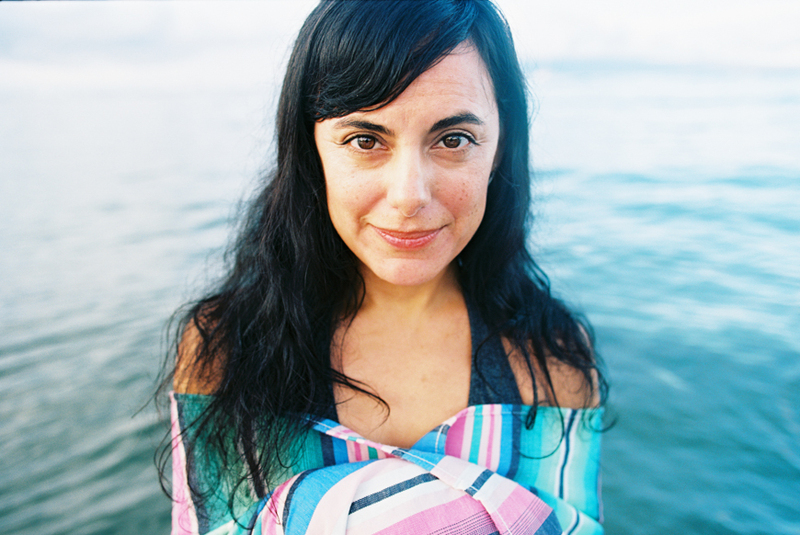 email me at wendylaurelphoto@gmail.com.